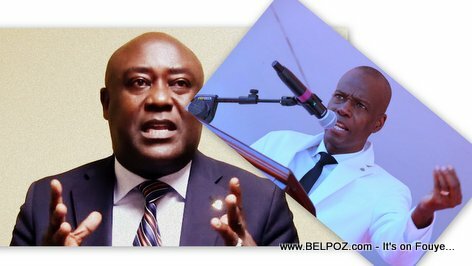 Dr Francisco Delacruz, a former senator of the republic, was in shock when he heard Senator Evaliere Beauplan telling the population do dump truckloads rocks, sand and oil into the streets of Haiti to serve as roadblocks for street protests. He classified Senator Beauplan as a hopeless extremist. "Sometimes you reach a point in the fight and you feel hopeless, you lose all hope and you become an extremist," Senator Francisco Delacrus said during an interview to journalist at Radio Caraibes FM. Perhaps it is at that moment that he made such a declaration... He may not be necessary evil but he is hopeless, he can't hold it together any longer," Dr Delacruz said. "My opinion, he didn't have to that far... 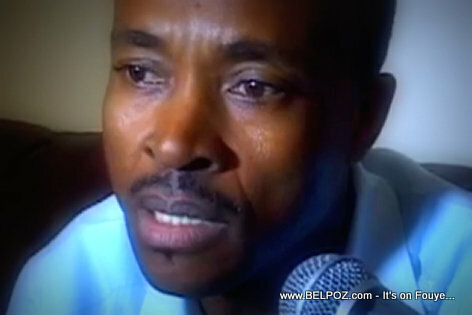 When you are a state official , whatever declaration you make, you have to assume it... Whatever the fight, there is no need to get the extreme...."
"I your dimension as a medical doctor," Journalis Bob C. asked Francisco Delacruz, "don't you think Senator Beaplan's comments are too inflamatory for what he represents in Haitian socitey?" "I would have to do a deep psyciatric analisys on Senator Beauplan to find out what is really happening inside of him," the former Senator doctor said.